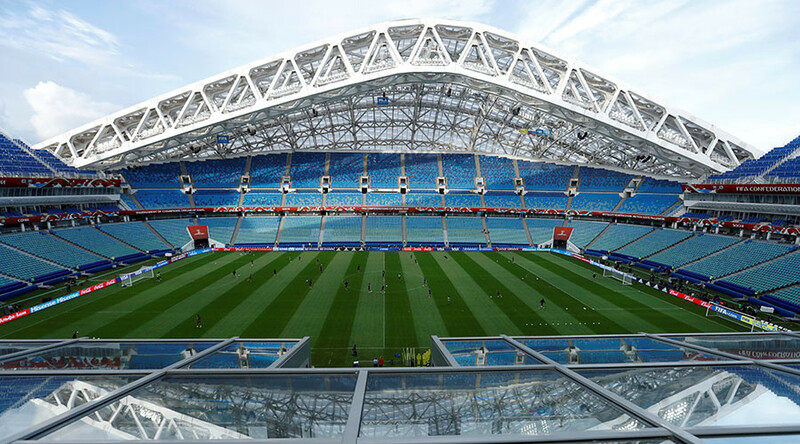 Visit RT.com to get the latest news on FIFA World Cup 2018 and its facilities, including Fisht Stadium – one of the facilities in Sochi. Fisht Stadium is an arena, which was constructed for the 2014 Winter Olympic and Paralympic Games. Check out the stories and news on the construction and use of the Fisht Stadium, as well as on the 2014 Olympic Games and Paralympic Games. Fisht Stadium will also serve as a venue for the 2018 Russia FIFA World Cup. Six matches will be held there, including games between Portugal and Spain; Belgium – Panama; Germany – Sweden; Australia – Peru. Follow RT to get the latest news and updates on the World Cup 2018 and all the matches hosted in Sochi at Fisht Stadium. Don’t forget to check out authors’ opinions on the news and current events taking place at the Fisht Stadium. 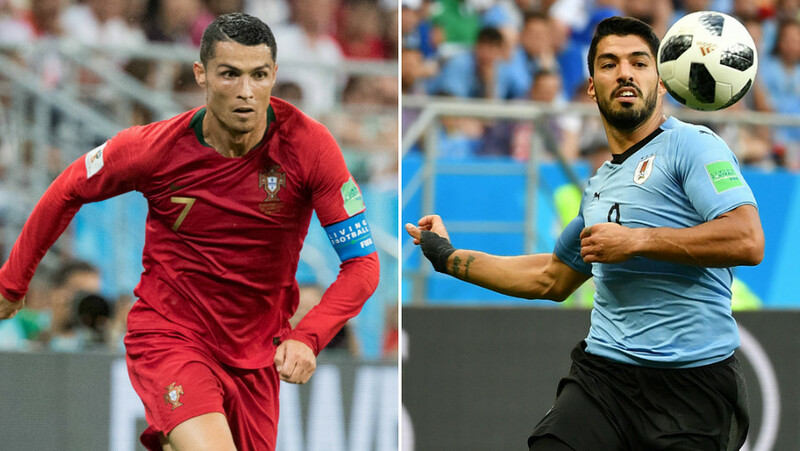 A Real Madrid versus Barcelona subplot will be a part of the narrative as Portugal and Uruguay do battle in the Fisht Stadium with a place in the World Cup quarter finals at stake. 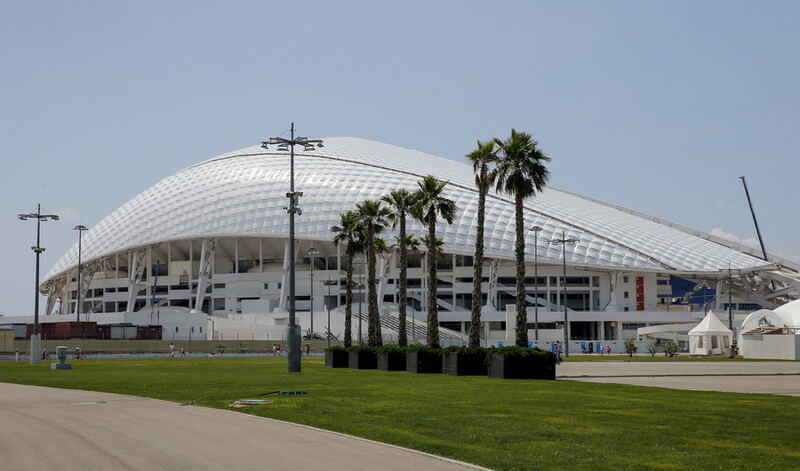 Sochi’s Fisht stadium, one of the venues for matches at next summer’s FIFA World Cup in Russia, is fully ready for football’s showpiece event, local governor Veniamin Kondratyev said on Tuesday. 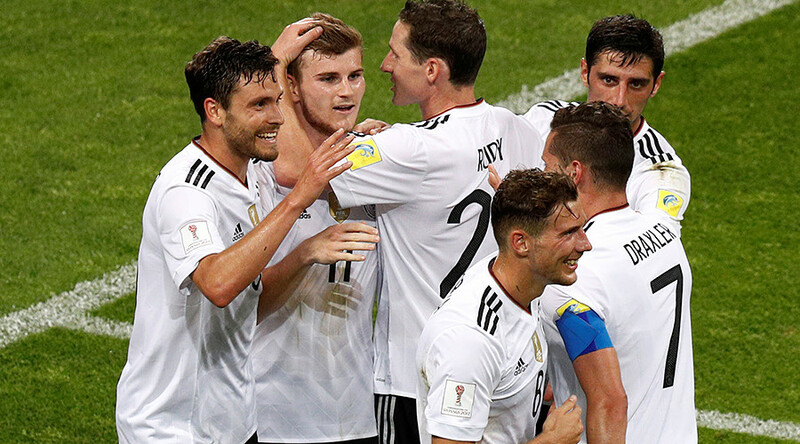 World champions Germany marched into the 2017 FIFA Confederations Cup final with a commanding 4-1 defeat of Mexico at Fisht Olympic Stadium in a scorching hot Sochi on Thursday. 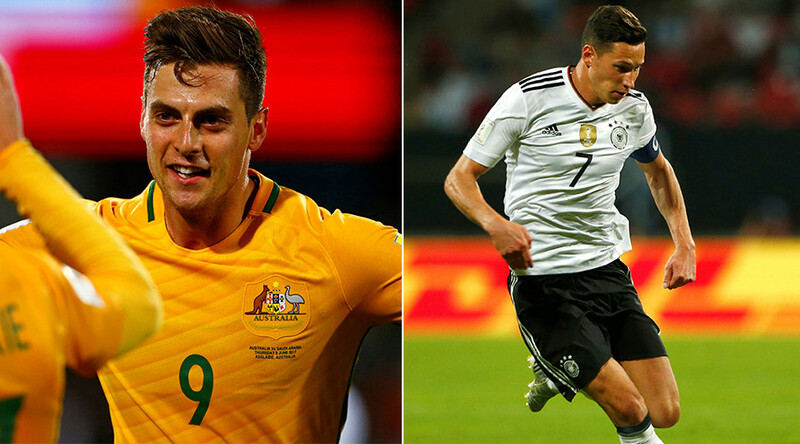 World cup winners Germany and Asian Cup champions Australia conclude the first round of FIFA Confederations Cup 2017 matches when they meet in Sochi’s Fisht Stadium on Monday evening. 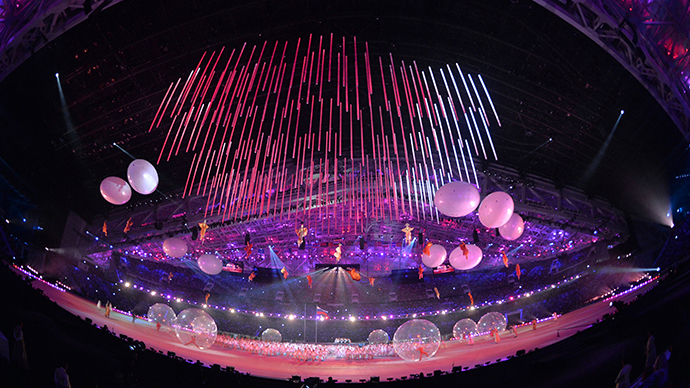 A spectacular show kicked off the XI Paralympic Winter Games at Fisht Stadium in Sochi as athletes from around the world set out to prove that it's possible to overcome obstacles, unite, and achieve the unbelievable.